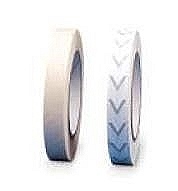 Autoclave Tape & Biohazard Bags are an essential in most life science labs around the world. 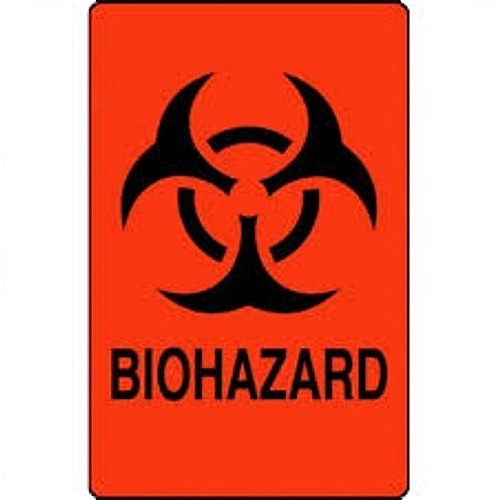 Some of the useful Autoclave Tape & Biohazard Bags related products you'll find below include Biohazard Labels, Red Biohazard Bags, Clear Biohazard Bags that are autoclavable, Biohazard Bag Stands, White Autoclave Tape, Green Autoclave Tape and Chemical Labels. 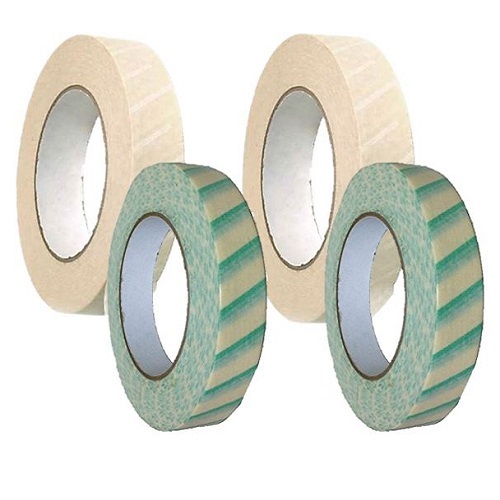 Click on the various Autoclave Tape & Biohazard Bags and products to find out more information about each item or check out our Autoclave Tape & Biohazard Bags Spotlight Product below. MTC-Bio carefully studied the design of biohazard bags to determine where the typical weak points were and how they could be improved for the benefit of the user. This resulted in the design and construction of their latest waste disposal products. 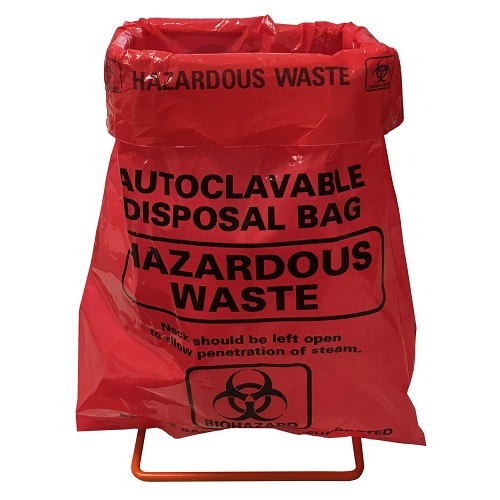 These autoclavable biohazard bags feature a series of design and material choices that all combine to make a hazardous waste disposal tool capable of holding dangerous waste without putting the user at risk. If Autoclave Tape & Biohazard Bags are not exactly the items you are looking for, the huge variety of products, disposables and accessories available here at Pipette.com means that we have the right unit, accessory or disposables to meet whatever specific requirements you have for your lab or facility. If you need any assistance in choosing the right piece of equipment for your specific needs or lab, just give our team a call on 1-800-243-3232 or send us an email at info@pipette.com and a member of the Pipette.com team will be happy to talk you through the various options available and help you pick the perfect items for you.